Date and Time of Meeting: January 20, 2017, 1:30 P.M. The Secretary of State's office is hosting a working group to discuss the Colorado Open Records Act. 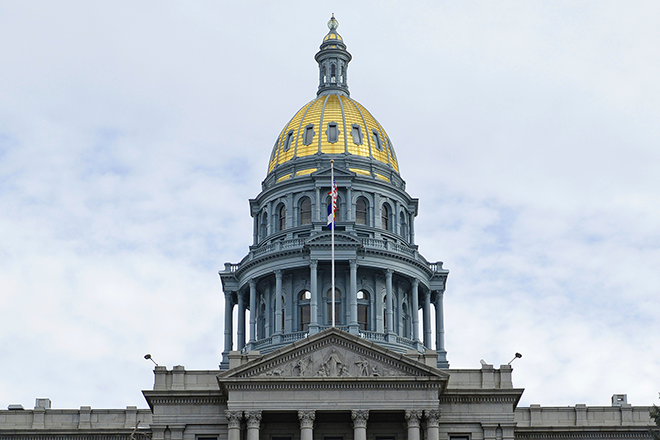 The next meeting of the CORA Working Group will be held in the Blue Spruce Room at the Secretary of State's office, 1700 Broadway, Suite 200, Denver, CO, 80290, at 1:30 p.m. on Friday, January 20, 2017. To access audio broadcasts of the CORA Working Group, visit the Audio Broadcasts page. Johnson at Christopher.johnson@sos.state.co.us to provide your comments to the group. For meeting agendas, a roster of members, and tentative future meeting dates, please see the CORA Working Group webpage. If you have any questions or concerns, please contact our office via email at administration@sos.state.co.us or by phone at (303) 894-2200.